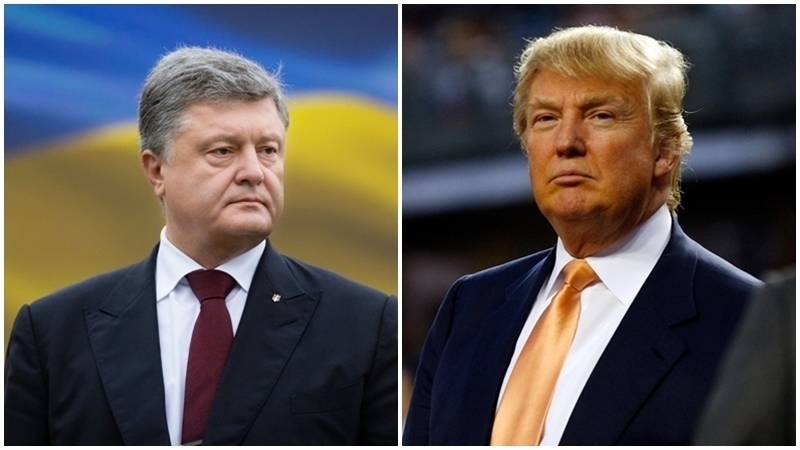 Presidents of Ukraine and the United States Petro Poroshenko and Donald Trump held a 20-minute meeting at the margins of the NATO summit in Brussels. The two leaders discussed a wide range of issues, including Nord Stream-2, as well as further cooperation in the defense sector. The media reported that US President Donald Trump canceled a number of bilateral meetings within the framework of the NATO summit in Brussels. So, Trump was to hold meetings with the leaders of Georgia, Romania and Azerbaijan. Earler, Poroshenko said that he had no worries about the meeting between Trump and Russian President Vladimir Putin. Poroshenko wished Trump success "in trying to return the head of Russia Vladimir Putin in the system." According to Poroshenko, Ukraine is facing great problems, and pressure on Russia must not be weakened. Reportedly, the meeting of the US and Russian Presidents will be held in Helsinki (Finland) on July 16.